Flair Bartending describes the routine of bartenders amusing guests, clientele or audiences with the manipulation of bar tools and liquor bottles in an artful and stunning manner. Flair Bartending is used occasionally in cocktail bars, and parties and they are achieved with skills commonly associated with jugglers. Flair Bartending in Perth is a sought-after talent among venue owners and marketers to help advertise a liquor product or the opening of a bar establishment. Flair Bartending, which is sometimes referred to as extreme bartending or flairtending became more popular after Tom Cruise’s character as a bottle-flinging bartender in the 1988 hit film Cocktail. In Perth, Flair Bartending include juggling, flipping (bottles, shakers), manipulating flaming liquors or even performing close-up magic tricks (also referred to as "bar-magic"). 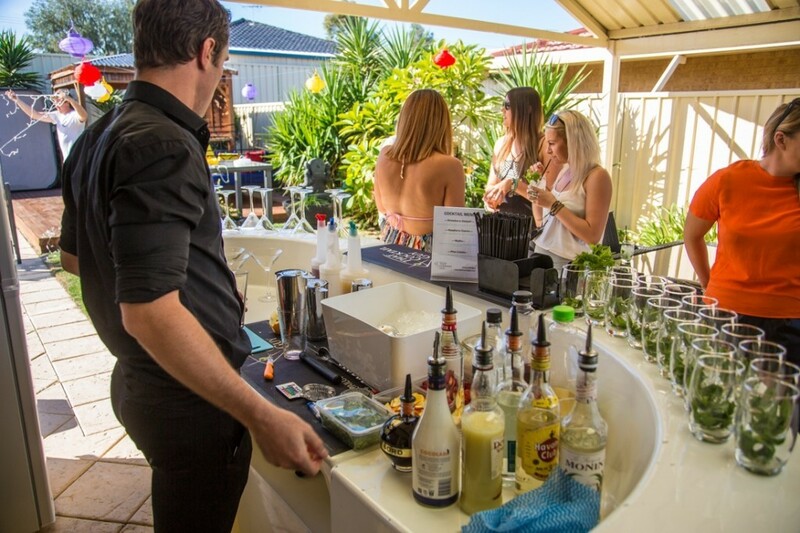 Flair Bartending in Perth is the inclusion of great shows to bartending that enhances the overall guest experience. 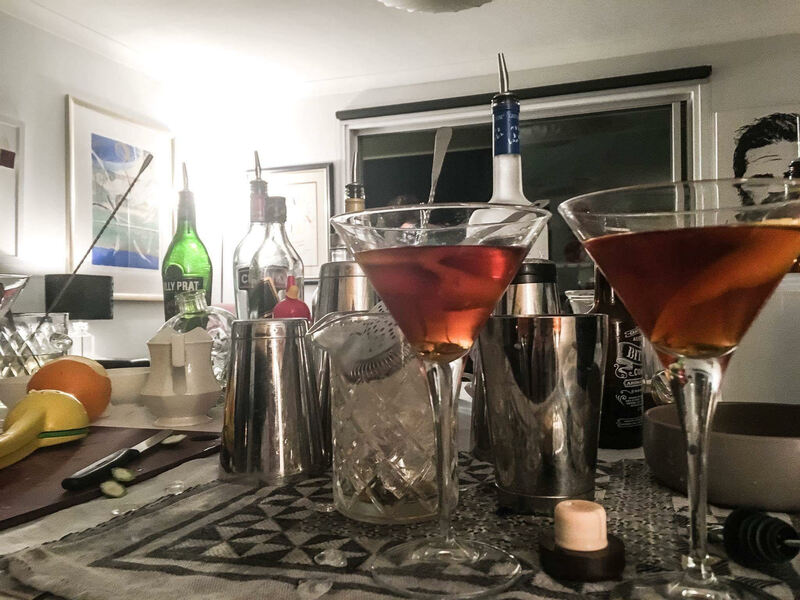 The philosophy behind mixology and drink-oriented or service-minded bartending can still be upheld with the correct application of Flair Bartending. 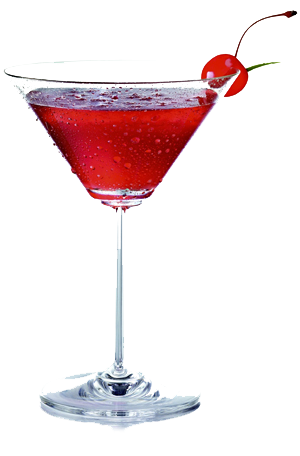 Presently, the number of bartenders combining mixology with working flair skills are on the rise globally. While working flair and exhibition flair are very similar on the grounds that they both require precision and practice, however working flair, is much more common. Flair Bartending using working flair focuses more on delivering drinks to customers while still ensuring visual entertainment. Apart from flipping bottles and setting things on fire, there is another kind of Flair Bartender that is rarely mentioned. This is because this type of Flair Bartender in Perth entertains with words. He can tell all the best jokes and stories, settle disputes, listen attentively, provide useful information and interesting trivia, and charm their customers is a bar keep who, in the end, will bring home the big tips. The best Flair Bartender in Perth can combine both, deftly maneuvering bottles and tools, injecting a big of trickery, all the while engaging their customers verbally. Flair Bartending does not hurt and makes the job more fun, adds style to bartending and a dash of exciting mystery to your customers’ experience, resulting in bigger tips and a larger base of regulars. Flair bartenders in Perth who are popular for their exciting performance get invited to work at higher paying, more glamorous bars than others. The only possible disadvantage to Flair Bartending in Perth involves how the bartender learn the flair. If it was learnt through online Flair Bartending course, without much actual hands-on experience behind the bar, you are likely to break many bottles in the process of trying out your digitally acquired skills and this may concern your manager or client. There are two ways to learn flair tricks, either through a course or on the job. There are several in-class and online courses. However, taking a Flair Bartender course online bartending course is a waste of your money, as you will not have hands on training. The best way to learn flair tricks is behind the bar, under the tutelage of a pro.